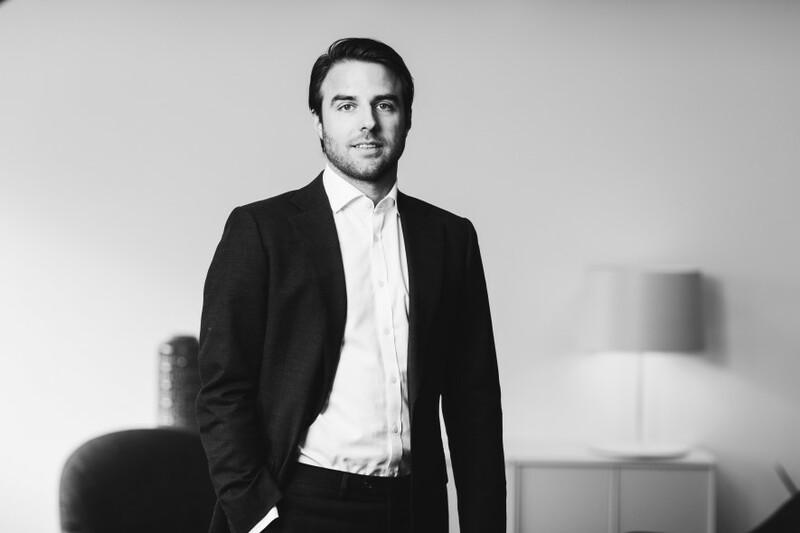 Ian joined Norvestor in 2016 from SEB Corporate Finance in Stockholm where he was an Associate. He has a BSc in Business and Economics from the Stockholm School of Economics, and previous experience includes corporate finance advisory at Erneholm & Haskel in Stockholm, investment banking at Credit Suisse in London and internships at FSN Capital and Credit Suisse. Ian is currently a board observer in camping operator Nordic Camping & Resort, pest control services provider Nomor and steel door manufacturer Robust.